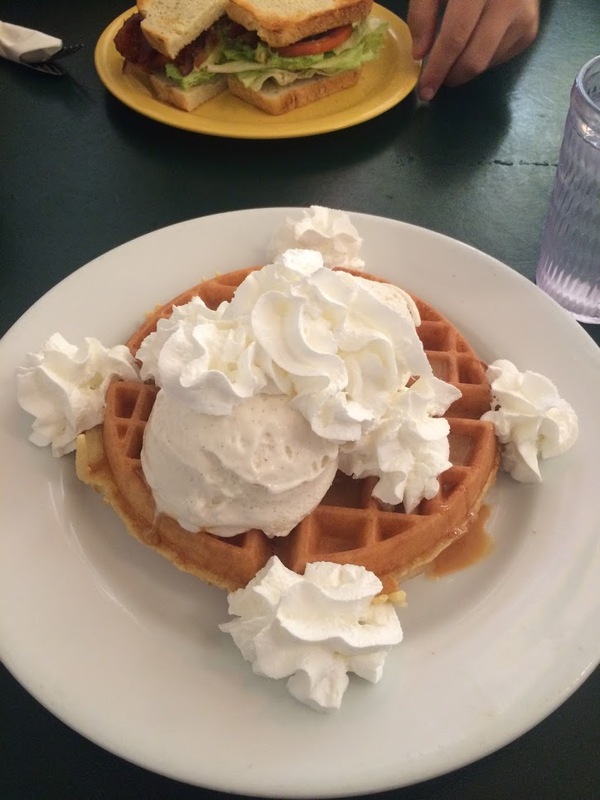 This post is a little late as we’ve been out of town and I’ve had awesome guest bloggers in my place. But I wanted to recap one of our recent LA date nights. 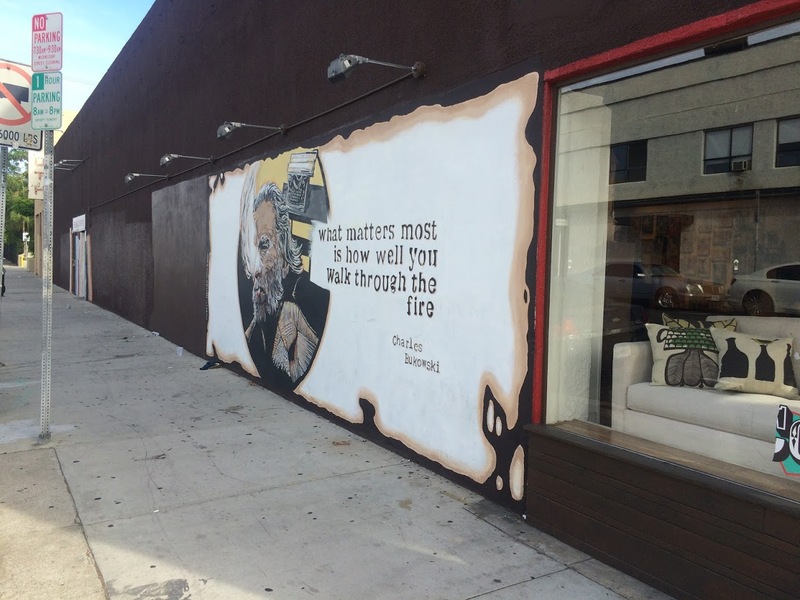 We hung out in Los Feliz with our friends Erin and Richard and walked in the downtown area and came across this mural. You all know how much I love murals. 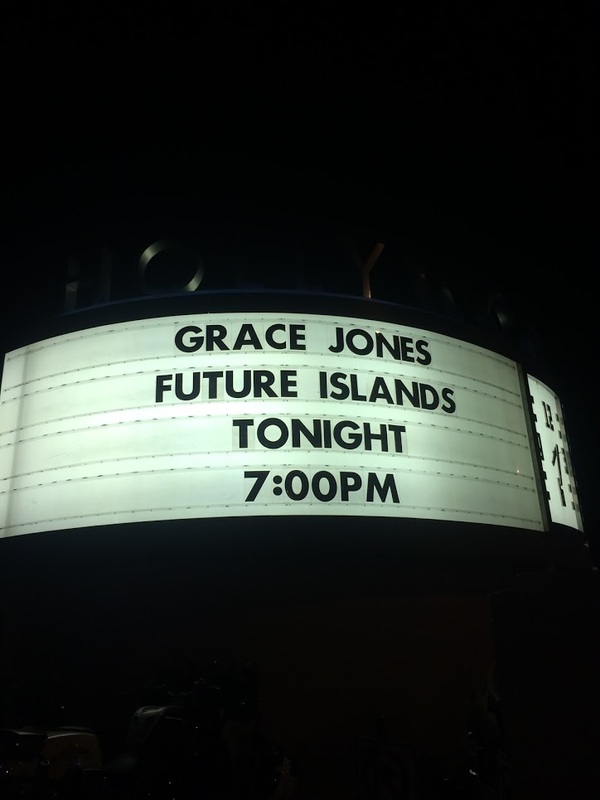 That night we went to the Hollywood Bowl and saw Dave’s current favorite band, Future Islands. They put on a great show and are so good live! The lead singer is so passionate and you gotta respect that. Dave and I haven’t been to a show in awhile and it was a really fun date night. 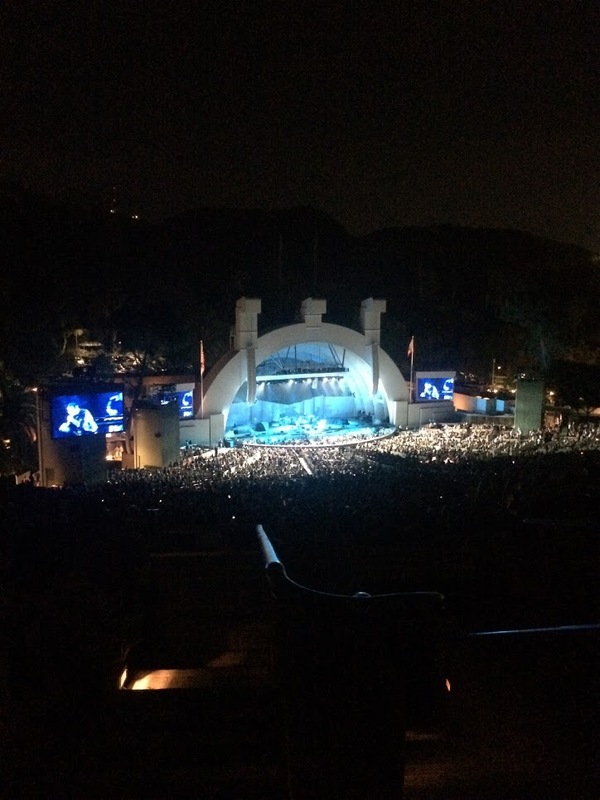 Seeing a show at the Hollywood Bowl was on our California Bucket List so that was fun to cross it off. It’s a great venue and seats so many people and has great sound. 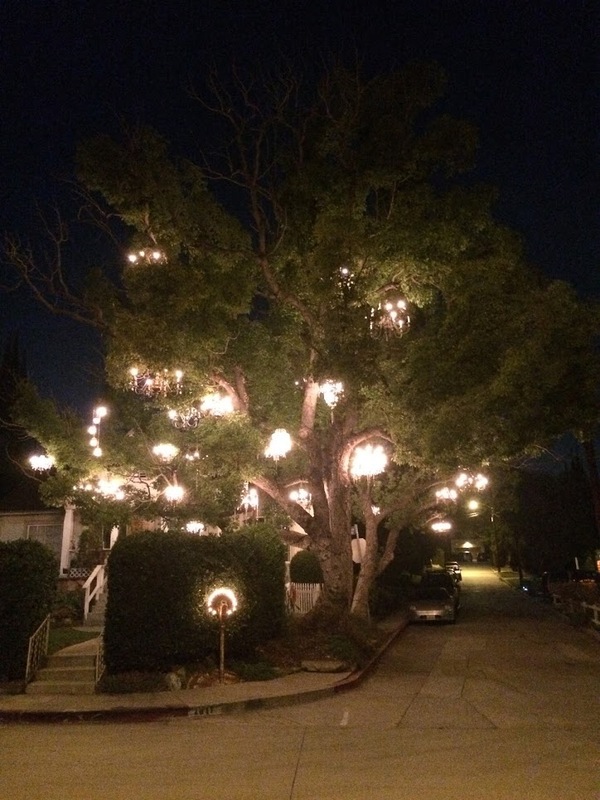 The Chandelier Tree is a private residence that is located in Silver Lake in California. You can read more about the tree here. The address is 2811 W Silver Lake Drive, Los Angeles, CA 90039 if you want to go see it. I’d heard about it online and wanted to see it for myself. So after our concert I surprised Dave and drove over here. 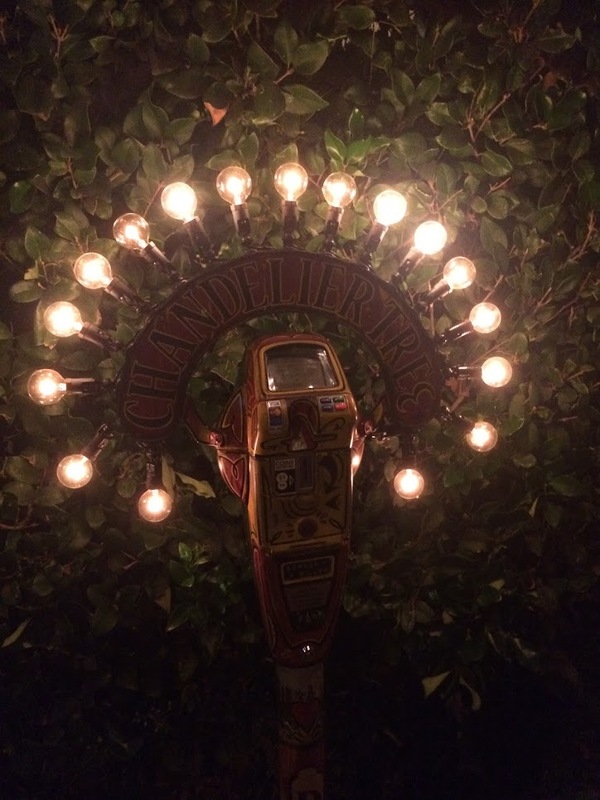 These are just cell phone pics so they’re aren’t super clear but you get the idea of how awesome it is! 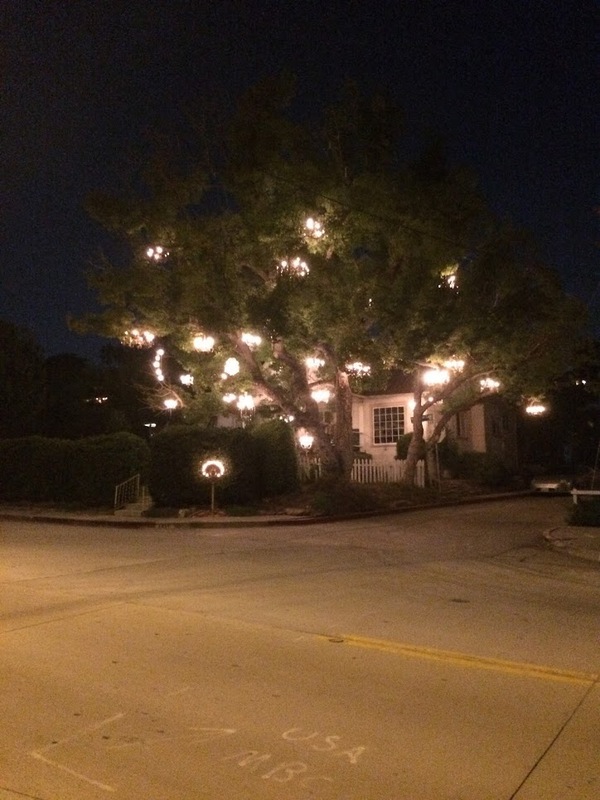 They said lighting the tree costs about $200 a month, like lighting 30 rooms, and they have a donation meter that brings in about $83 a month. 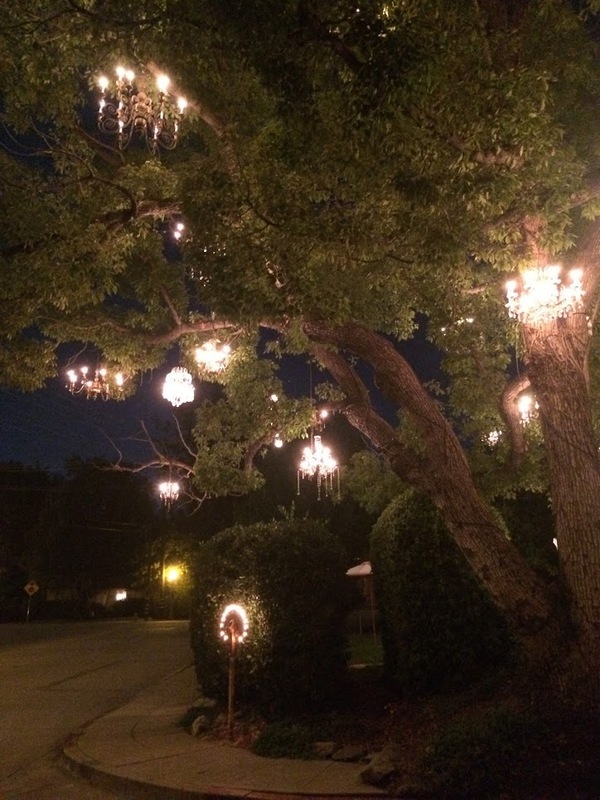 This tree has been in music videos, has a Facebook and Yelp page, and is a location for lots of proposals. Dave and I are all about traveling and exploring but it’s also fun to explore our own city and where we are currently living. LA may have a lot of traffic, and a superficial reputation with Hollywood but there are still a lot of really cool things to see and do here. Those look like super cute date nights! And I really want to visit that tree sometime 🙂 Also, I’m such a sucker for murals! I want to do a post about some of them in Chicago – if I can ever find enough time to walk around and photograph enough of them. Awesome mural! 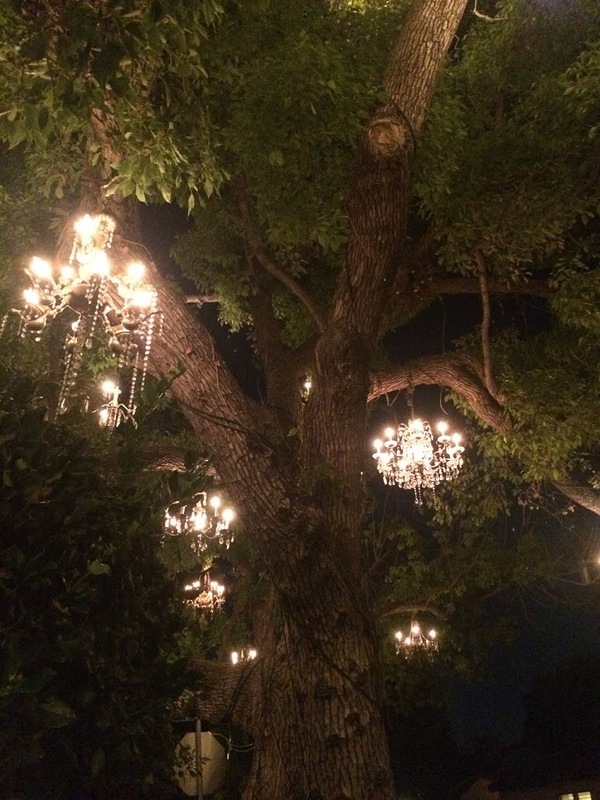 And that chandelier tree is amazing. Sounds like a fun night! Okay Michael has friends named Erin and Richard who live in LA so that was super trippy that you said that! Haha. Probably not the same ones, but still! 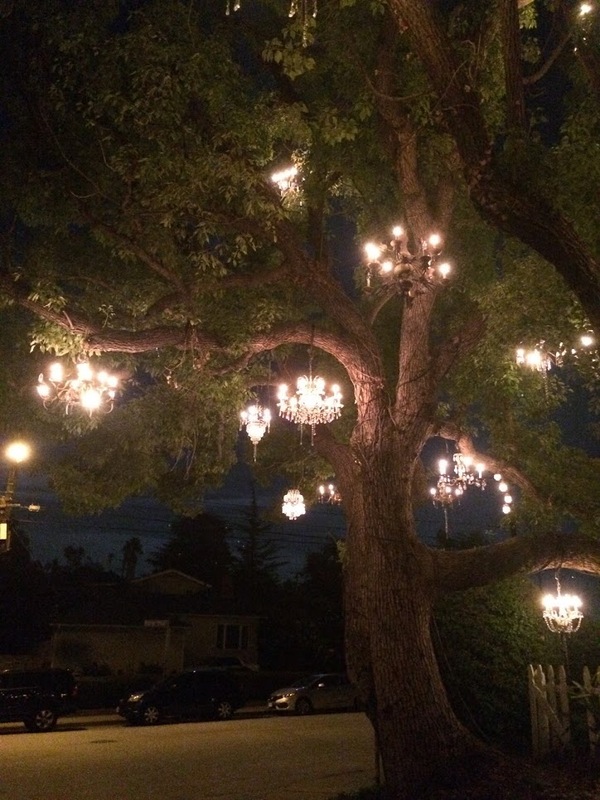 That chandelier tree is gorgeous!